Compete in our mini golf league under lights for your chance to win some great prizes! Playing in teams of four every Thursday night from 6pm to be crowned the champions of the course at the end of the season. Cash prize for the winning team of $400! Just $50 per person or $200 for teams of four. Spots are limited to register your team now or as an individual. 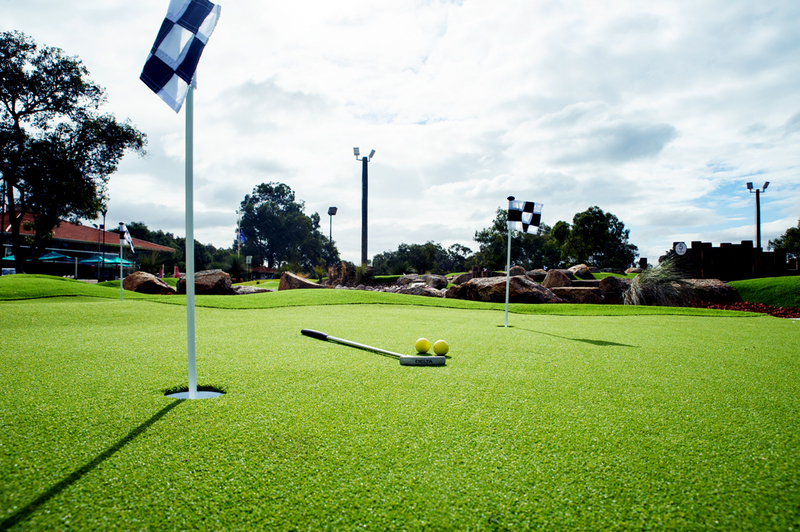 To enquire or find out availability for our Mini Golf League please email minigolf@vines.com.au.